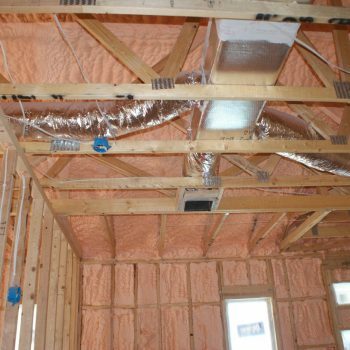 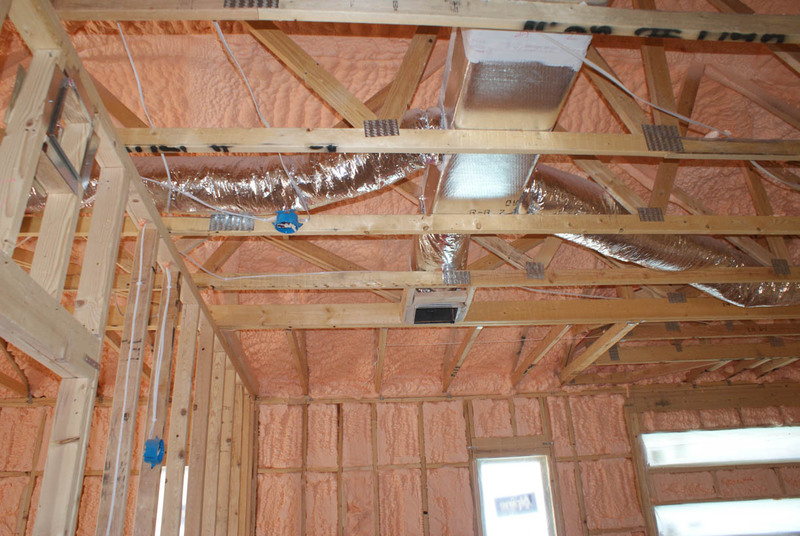 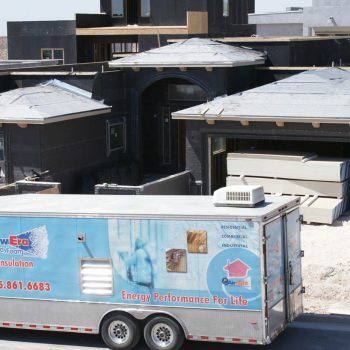 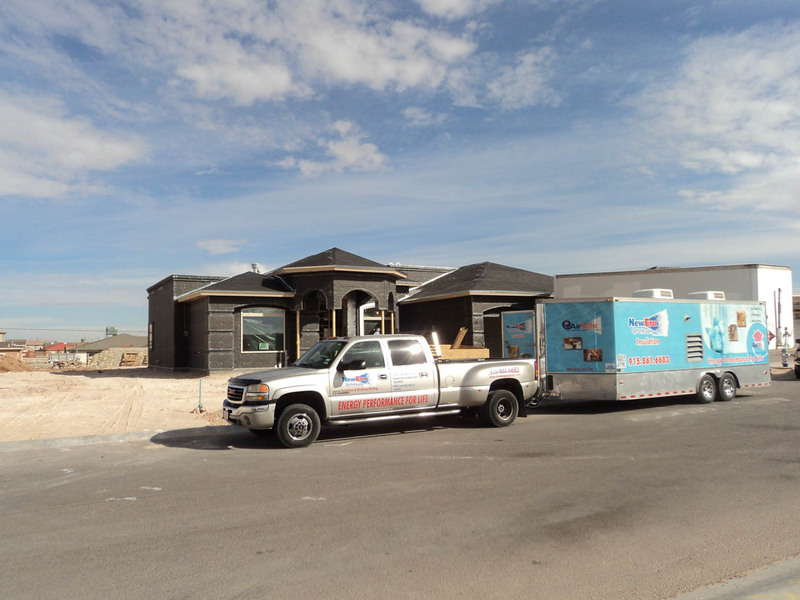 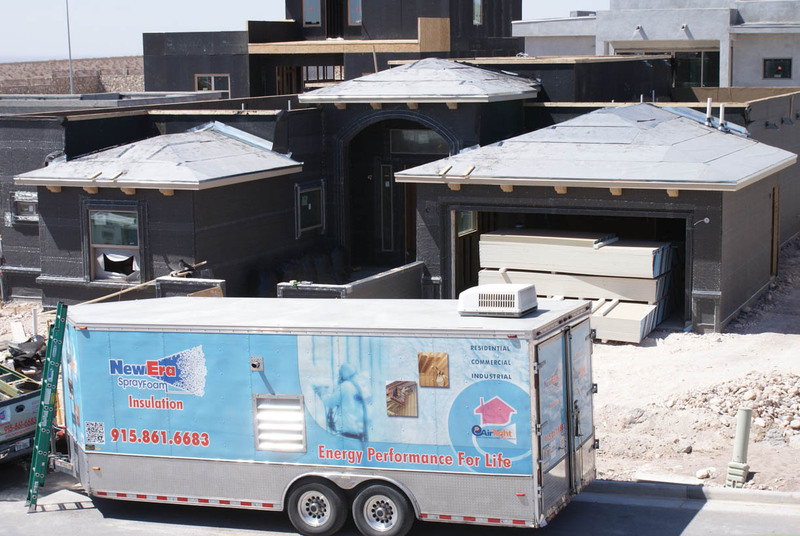 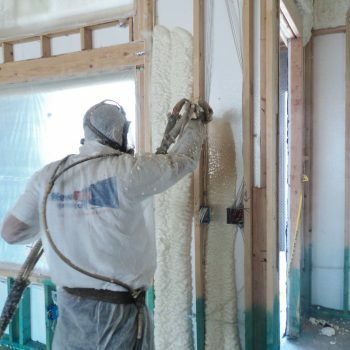 There is no better home insulating material that can seal your home from air and moisture intrusion, save on costly utility bills, strengthen your home, and protect your family’s health from dangerous mold, airborne. 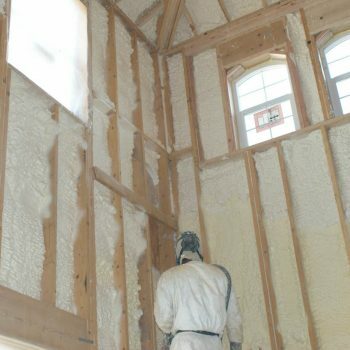 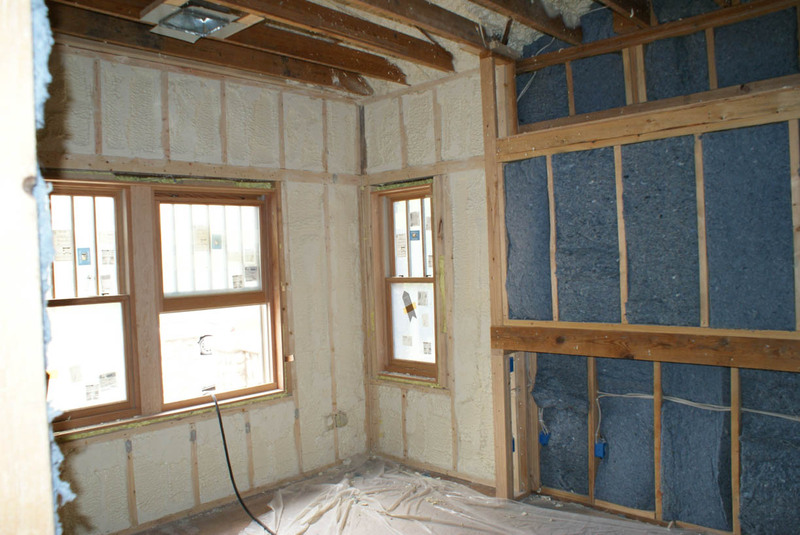 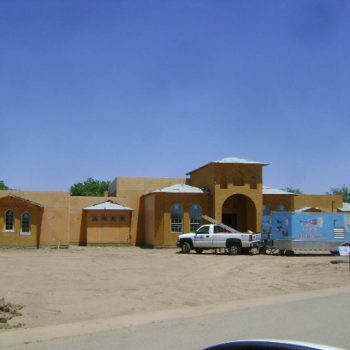 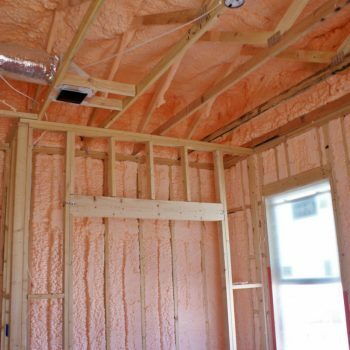 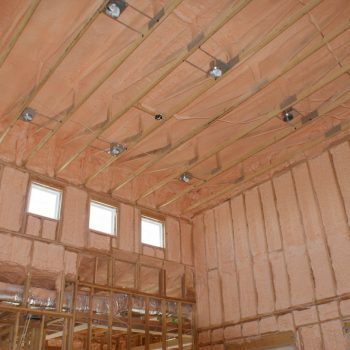 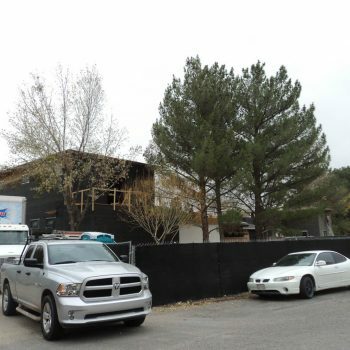 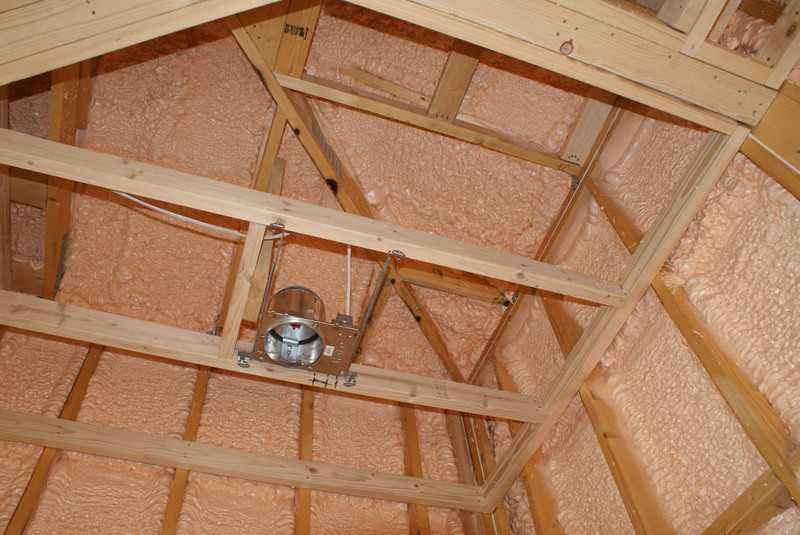 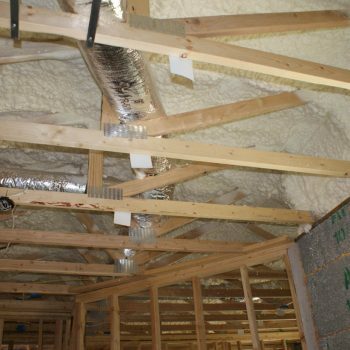 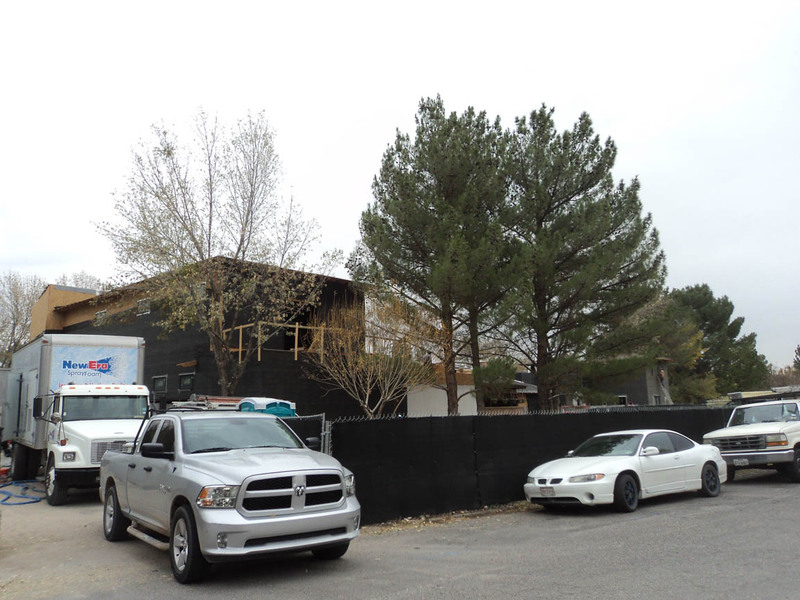 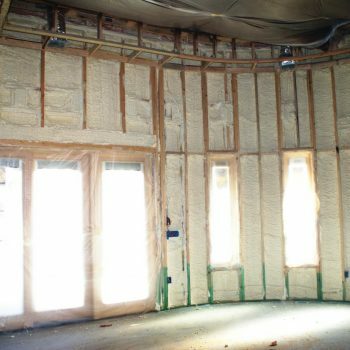 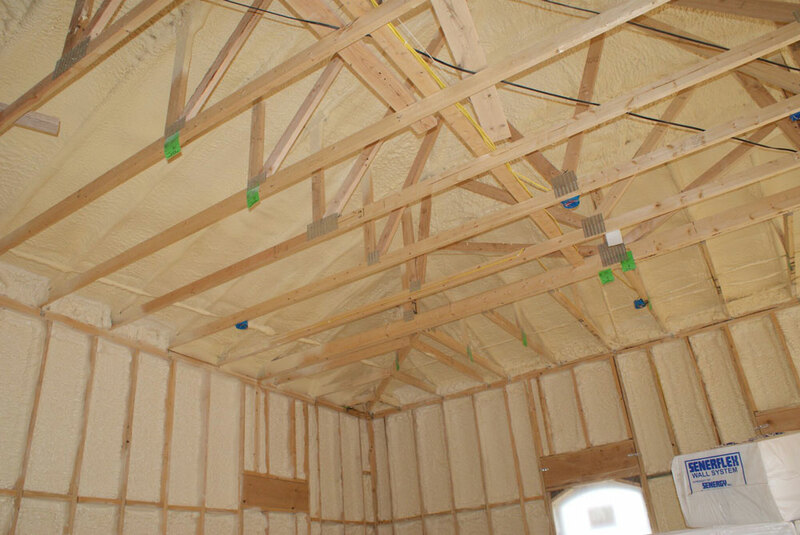 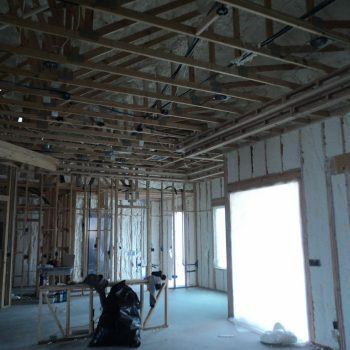 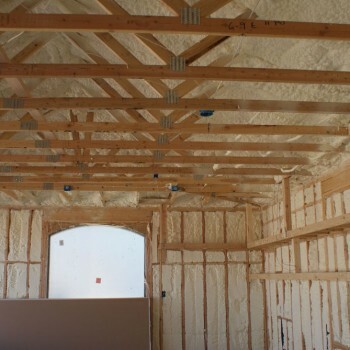 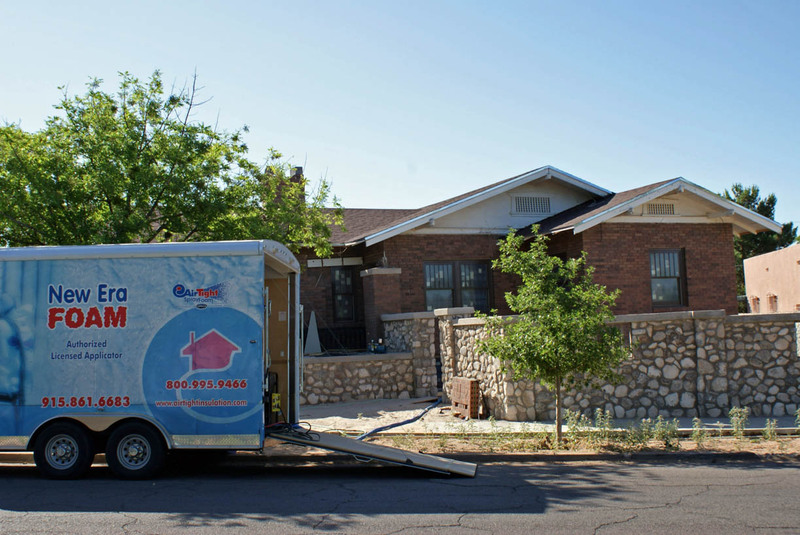 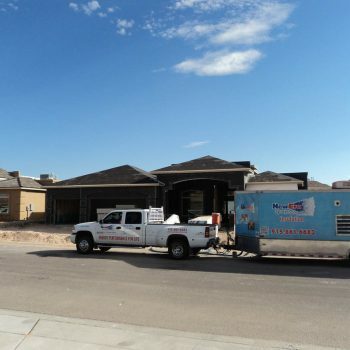 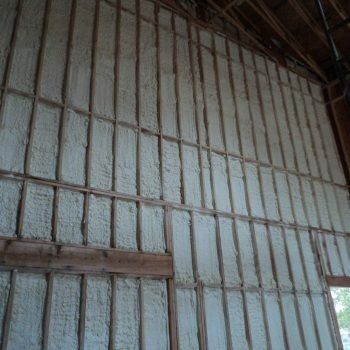 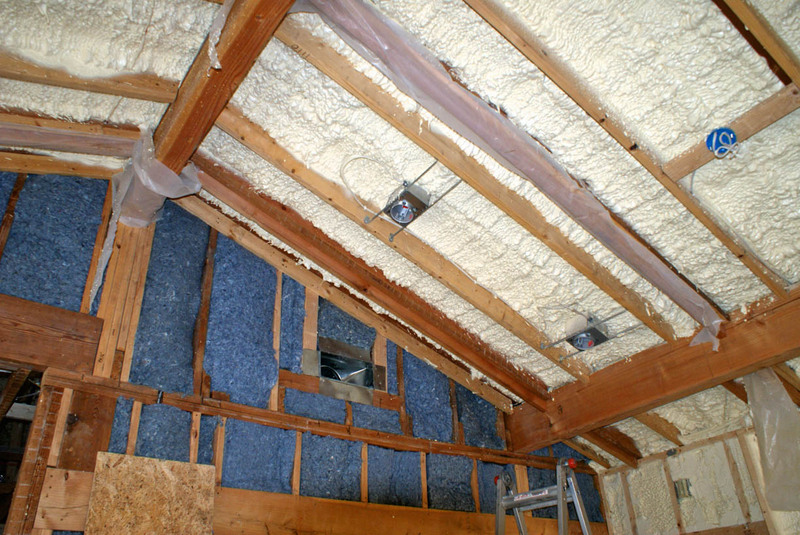 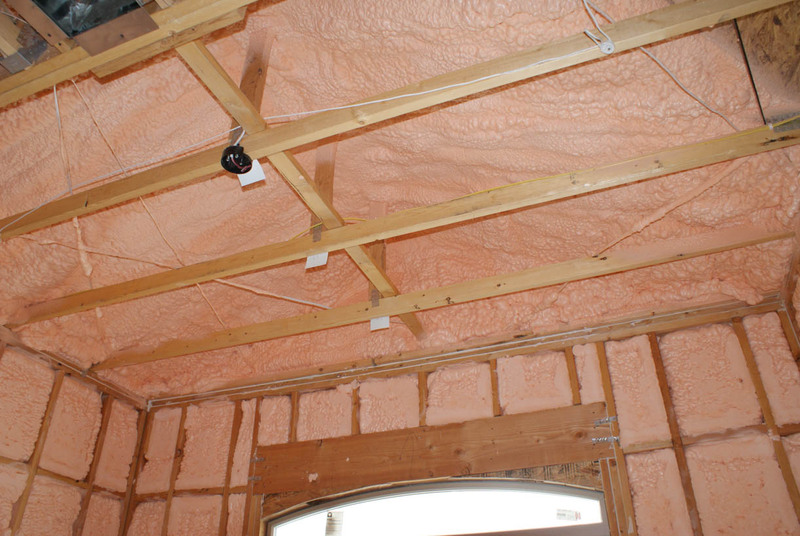 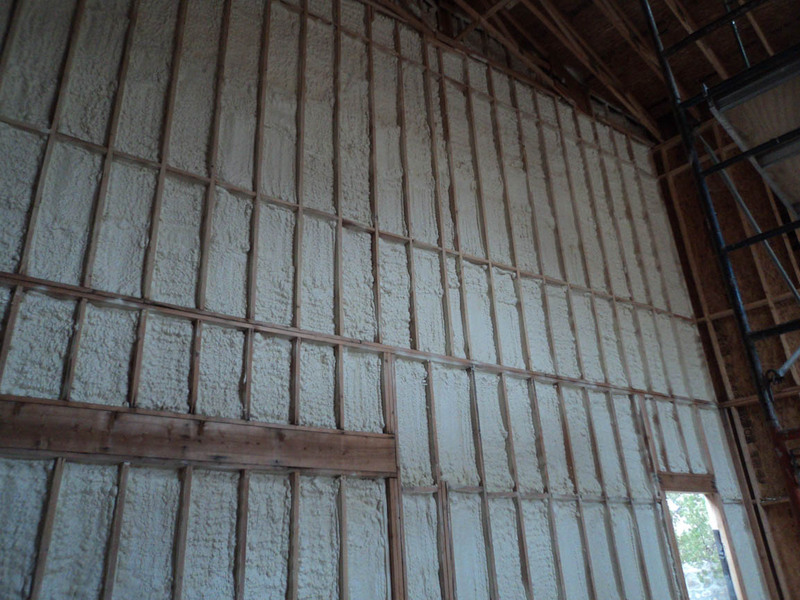 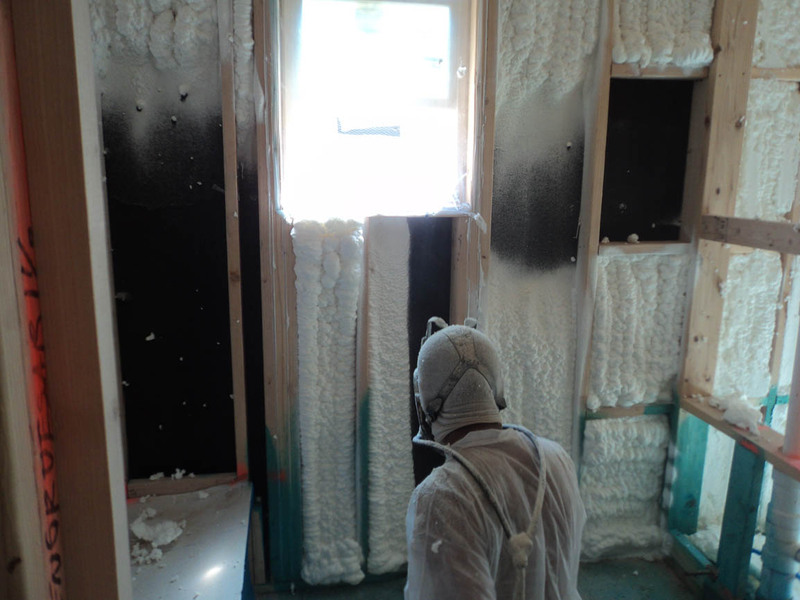 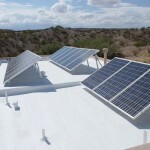 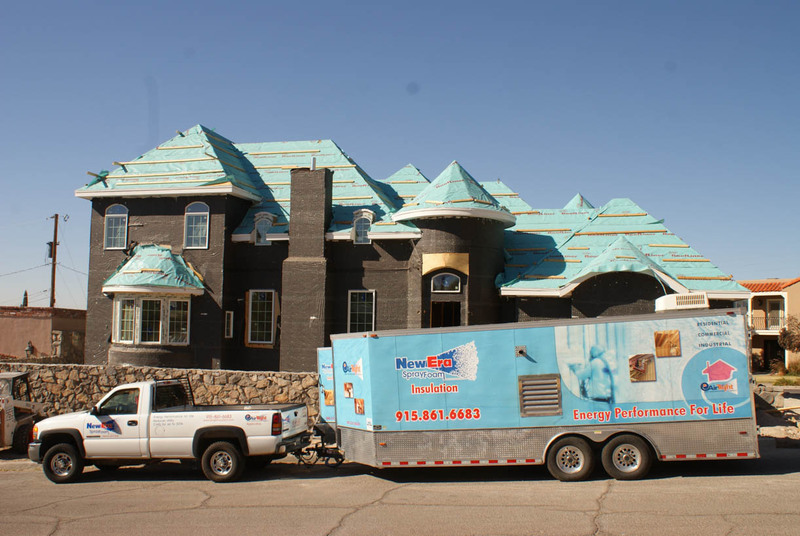 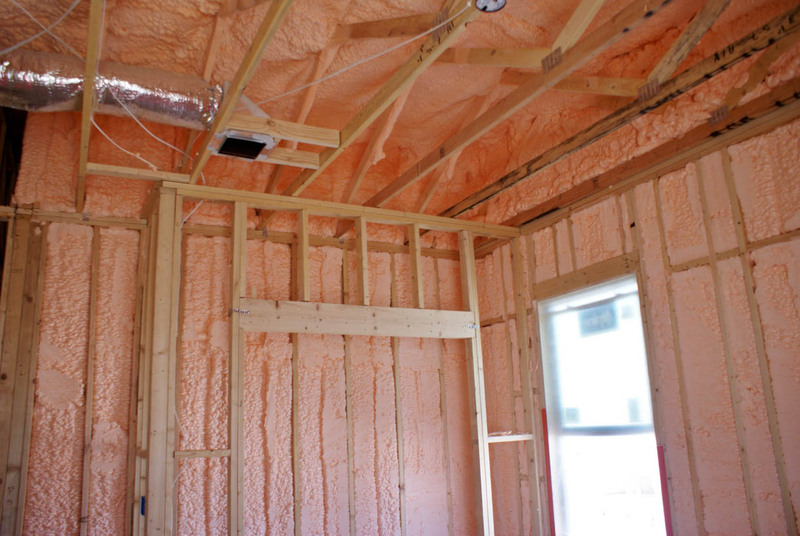 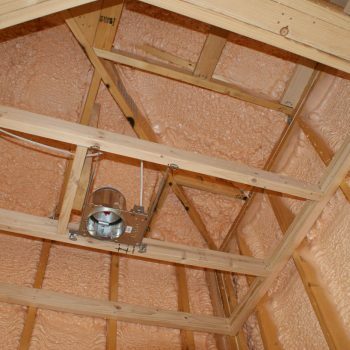 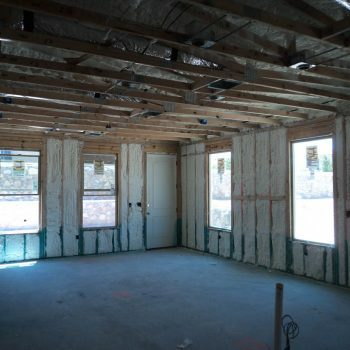 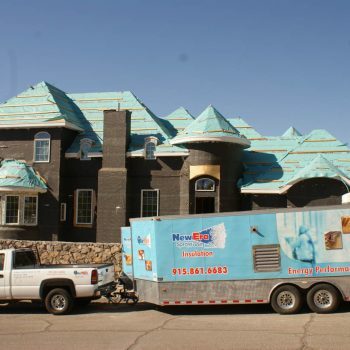 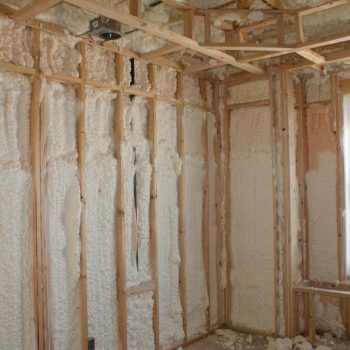 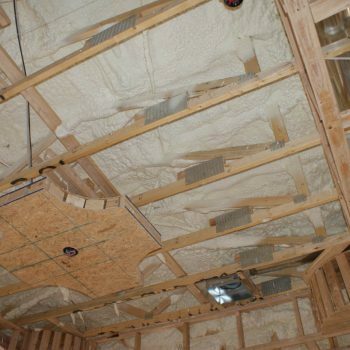 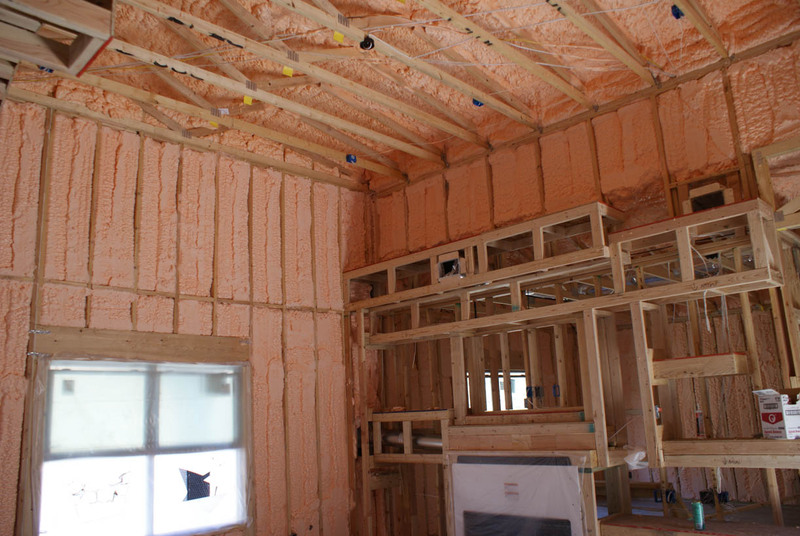 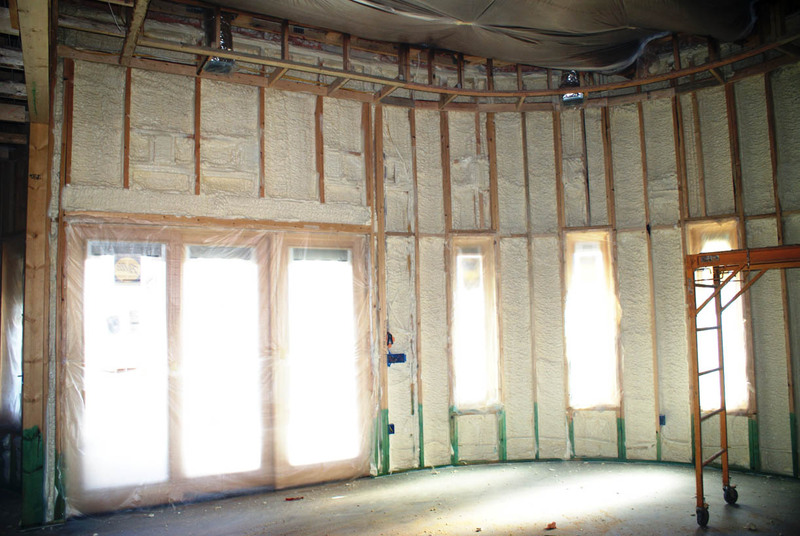 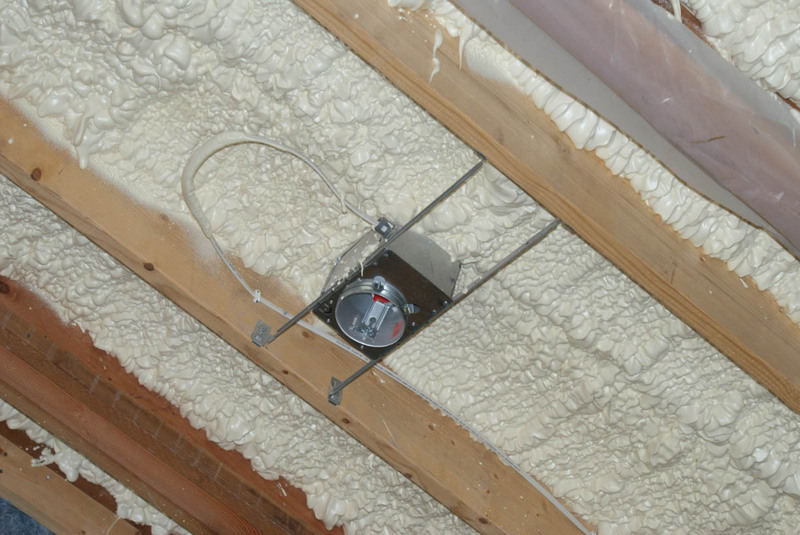 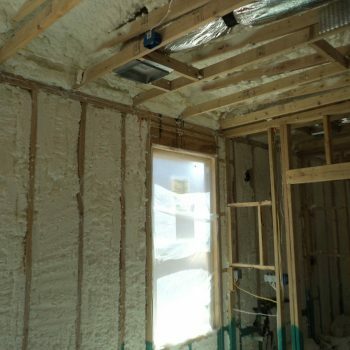 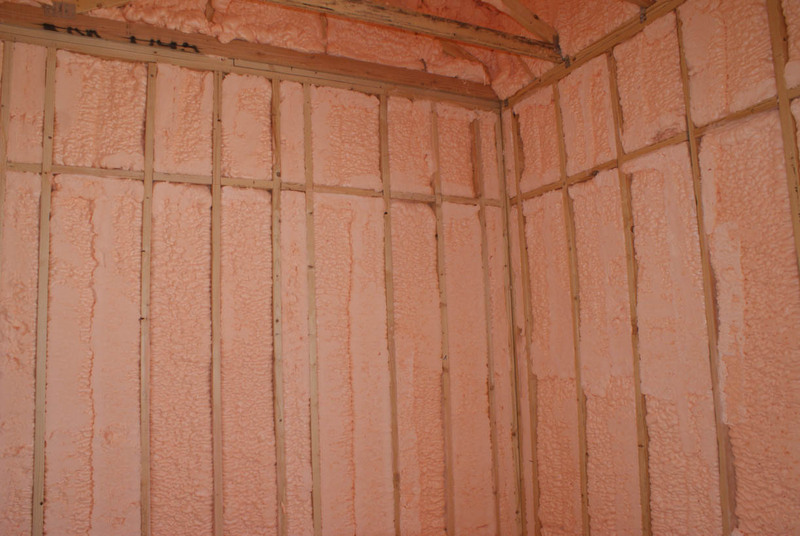 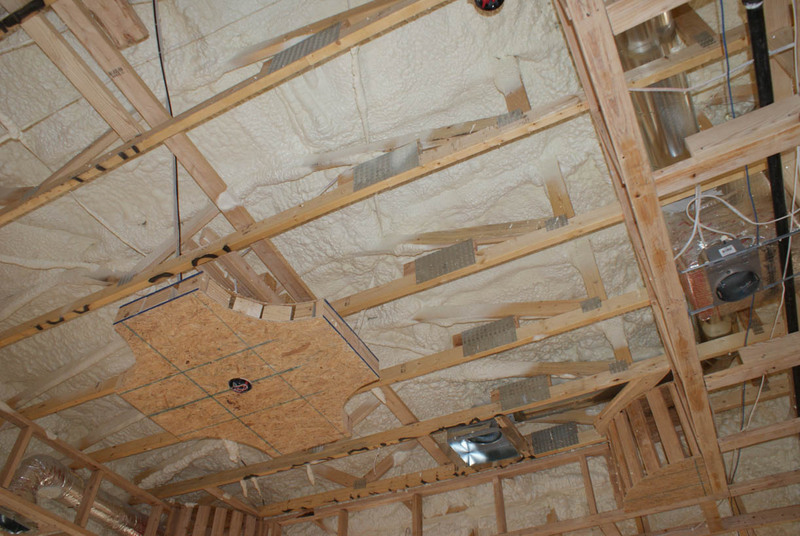 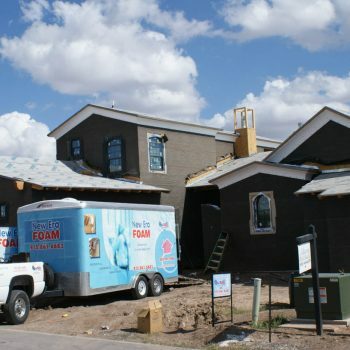 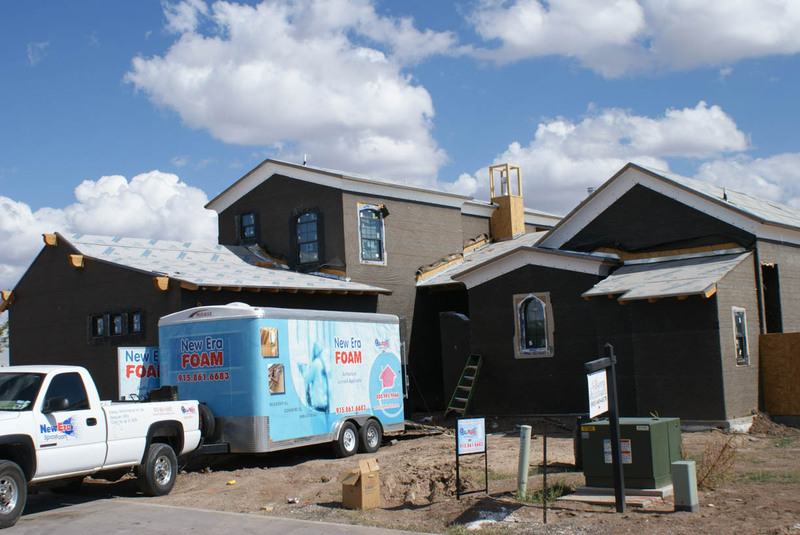 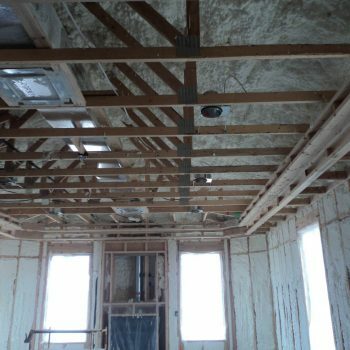 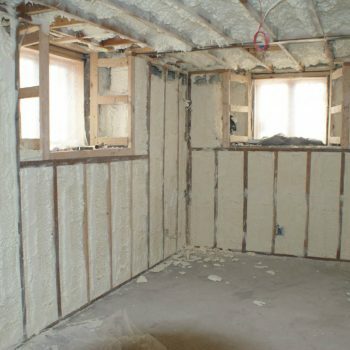 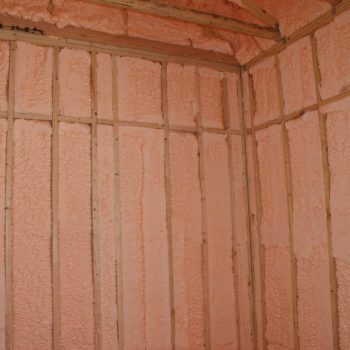 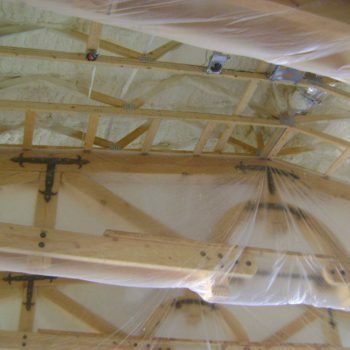 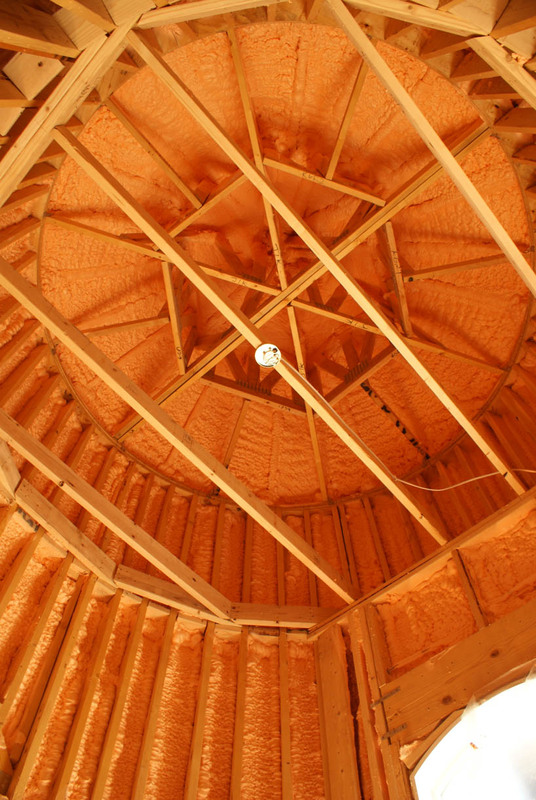 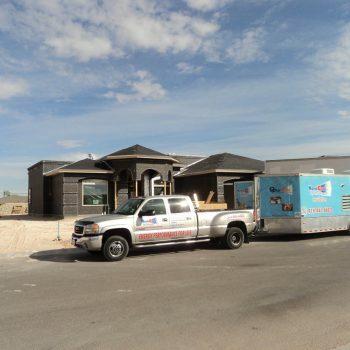 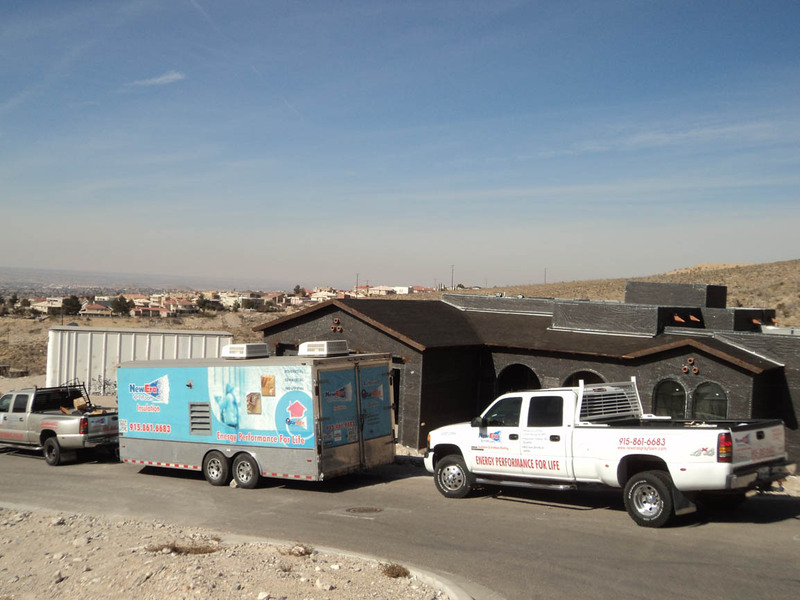 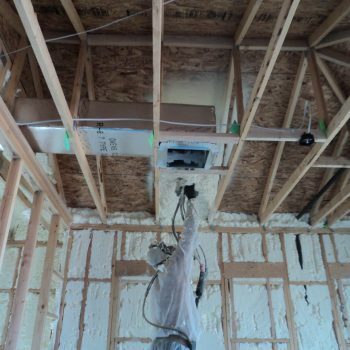 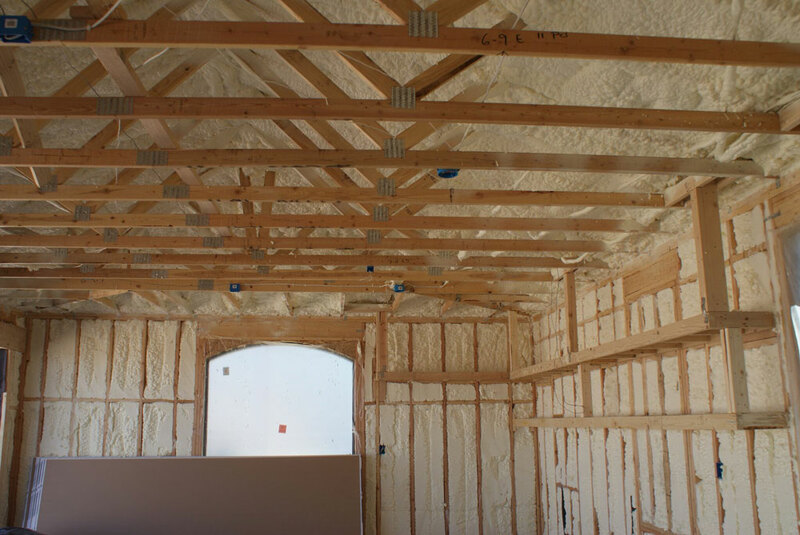 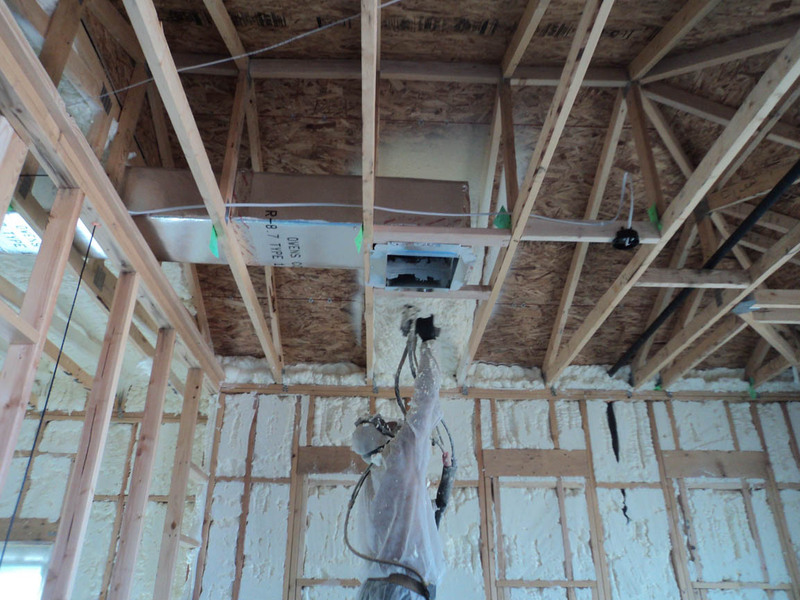 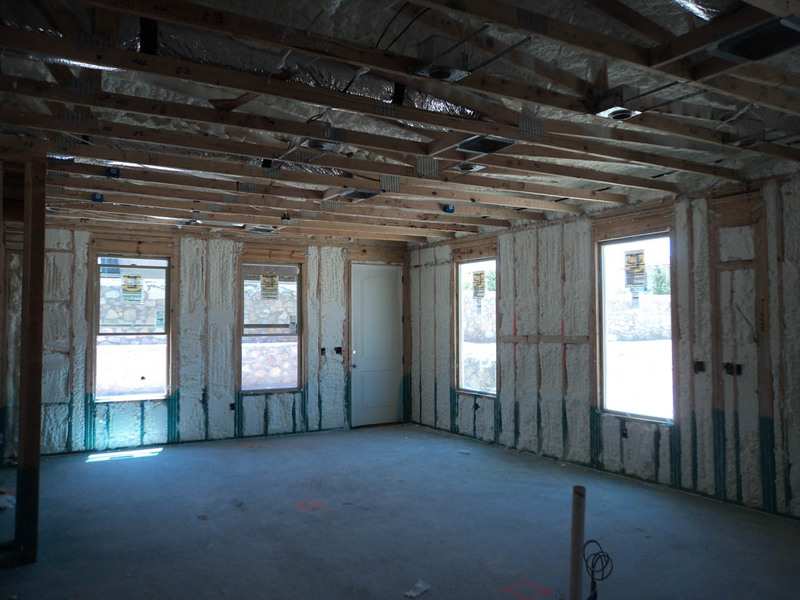 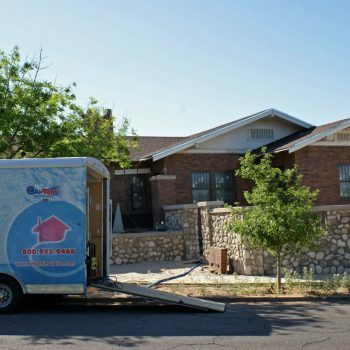 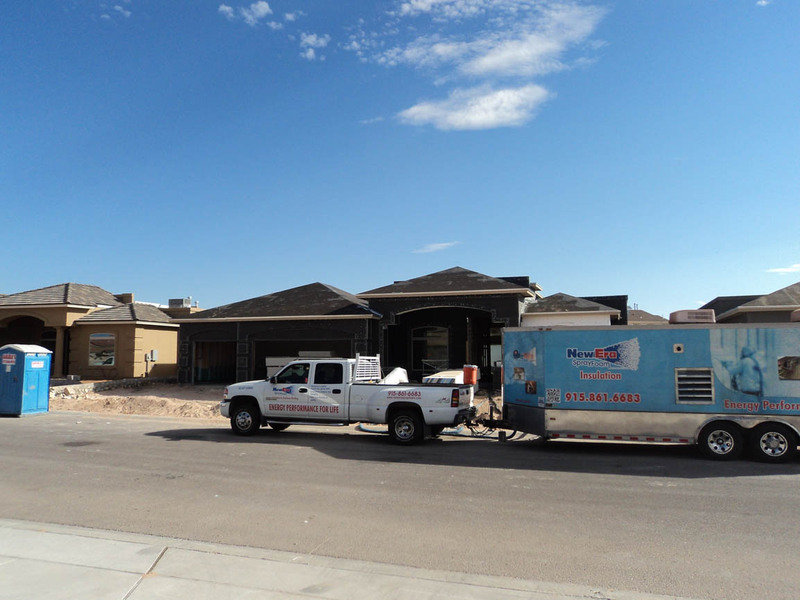 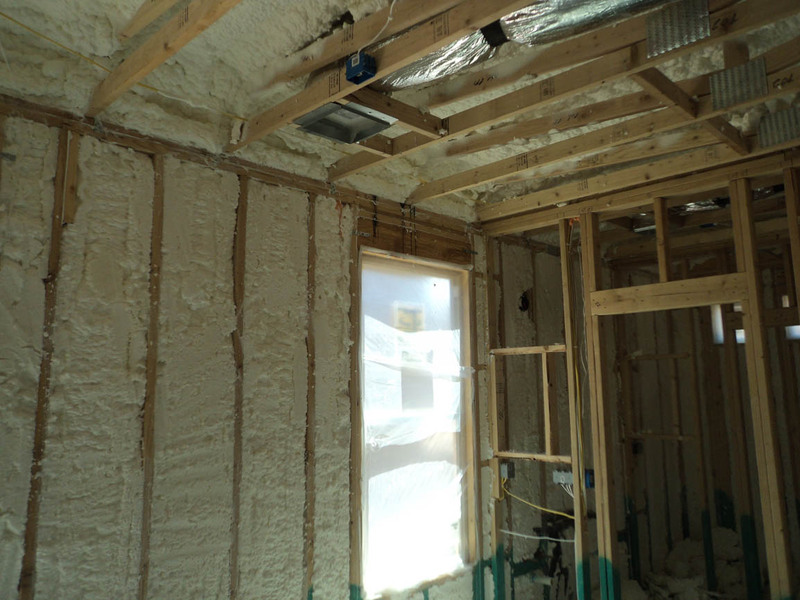 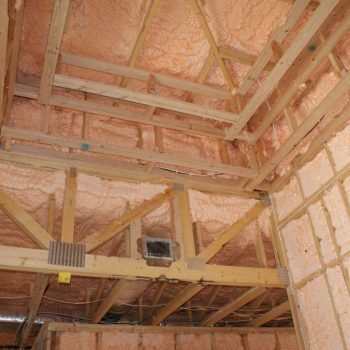 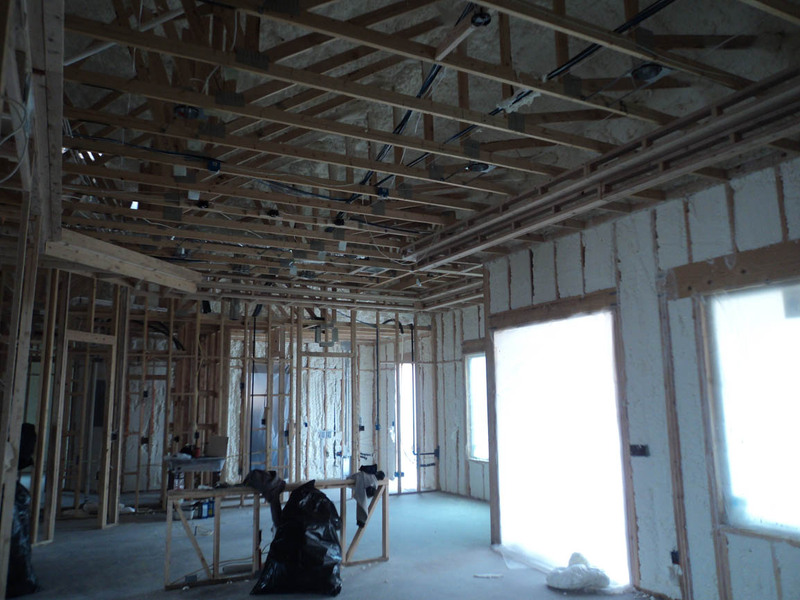 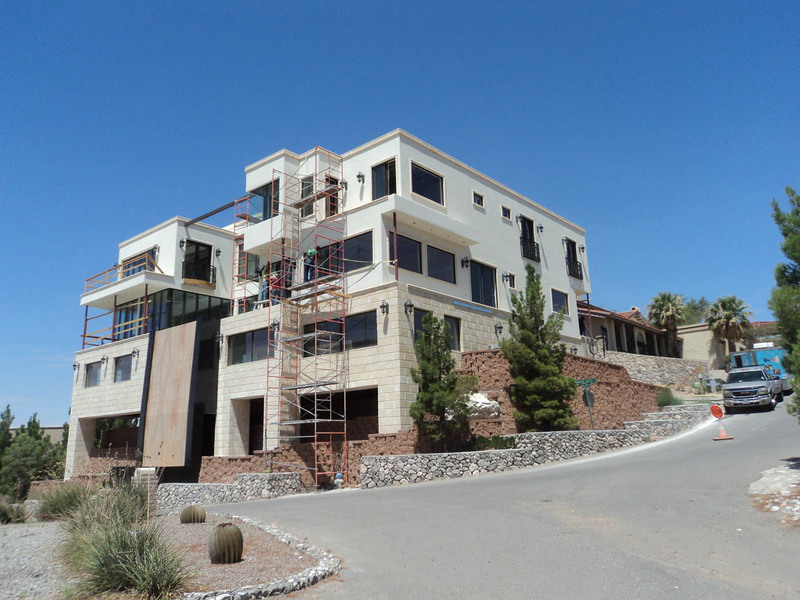 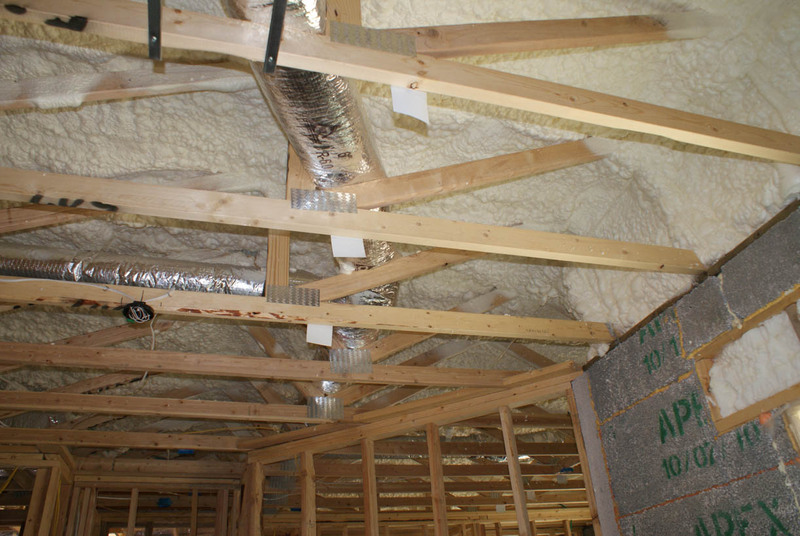 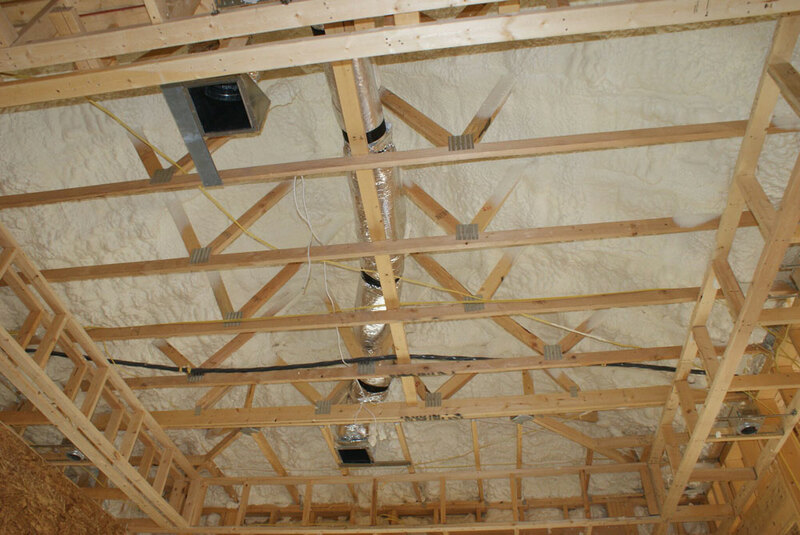 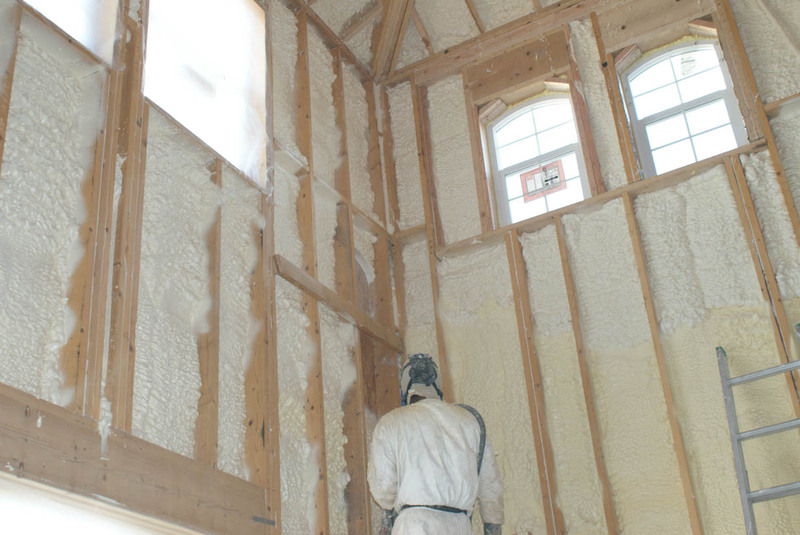 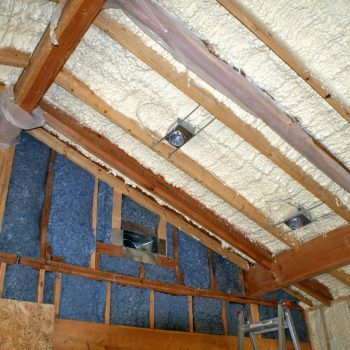 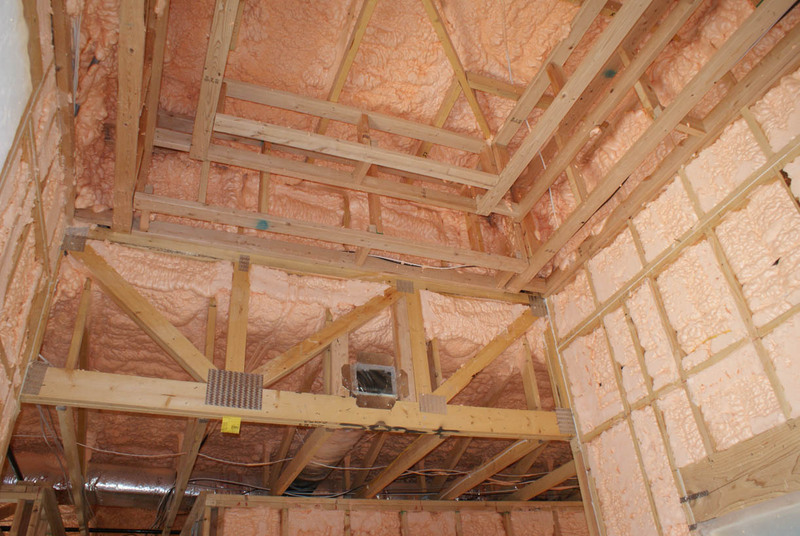 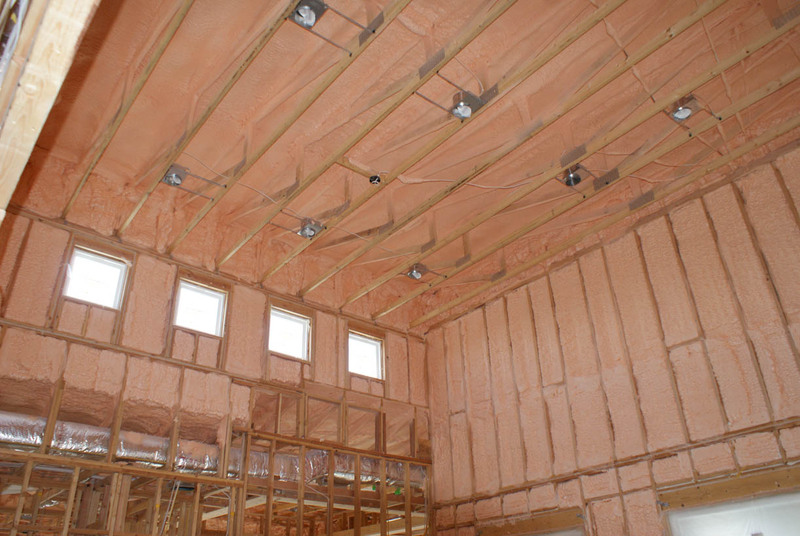 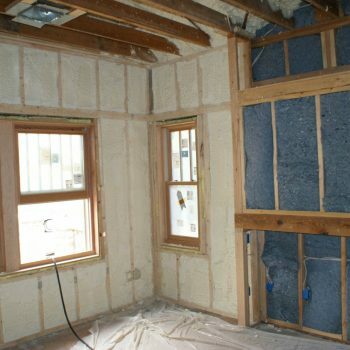 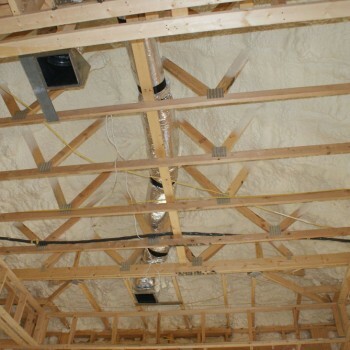 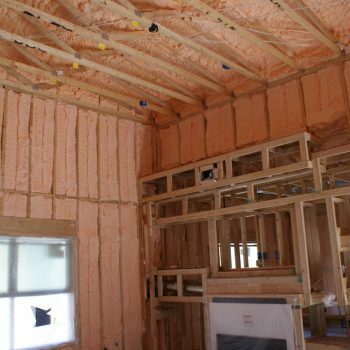 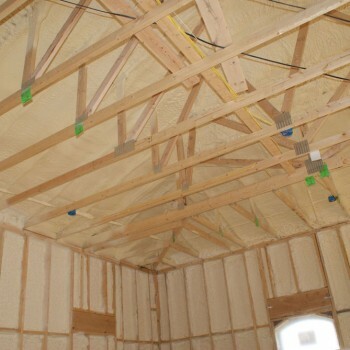 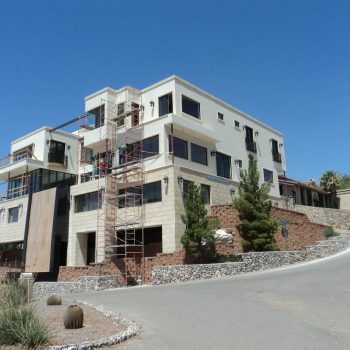 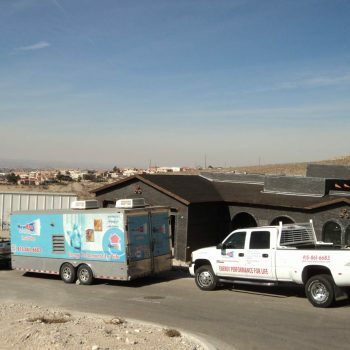 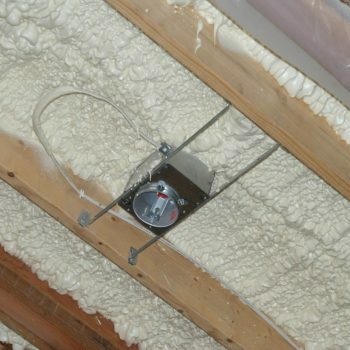 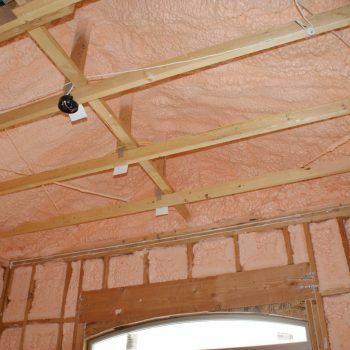 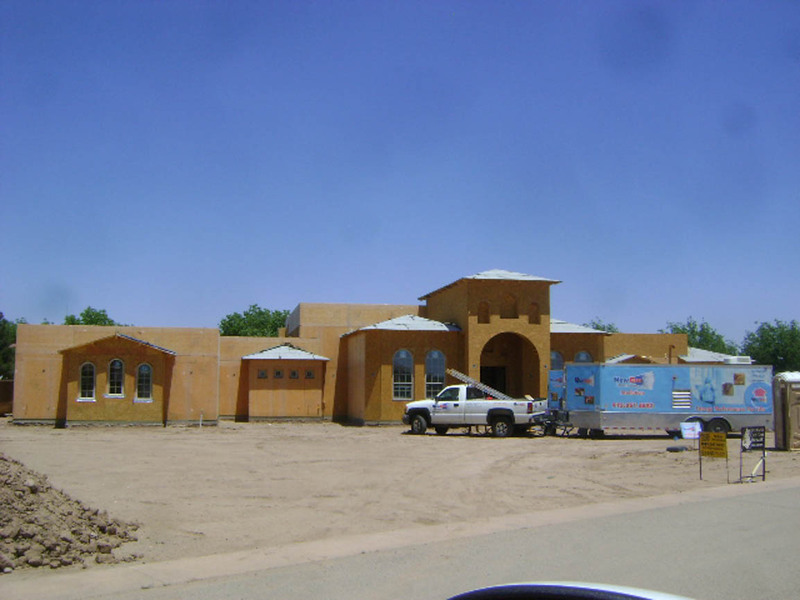 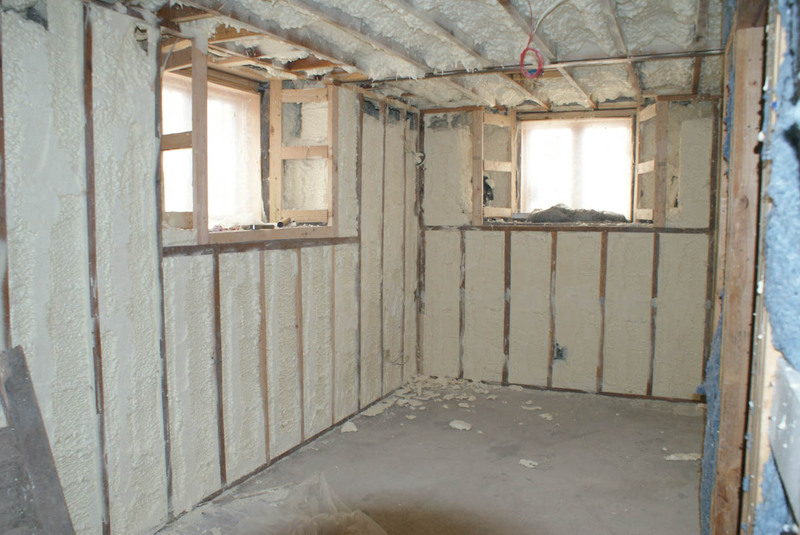 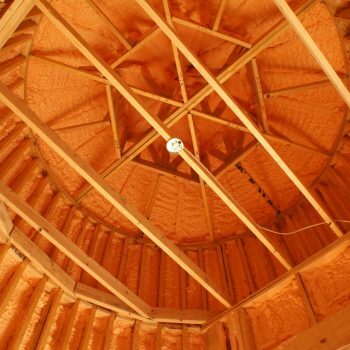 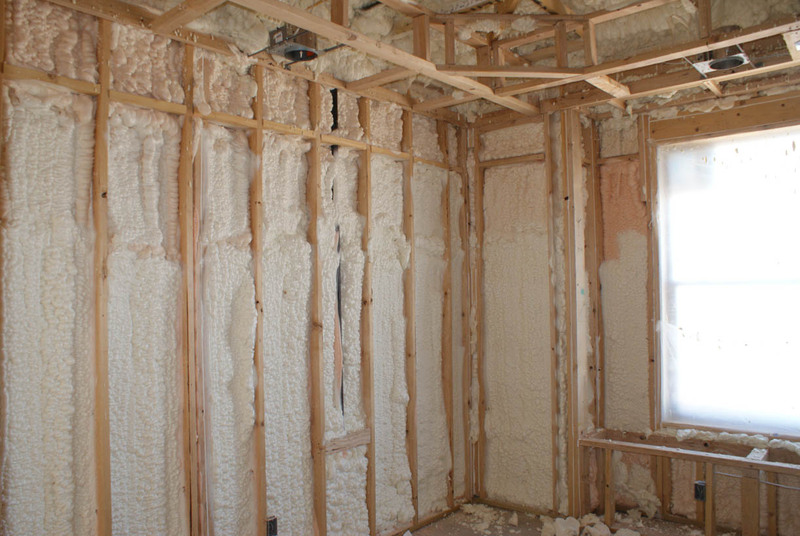 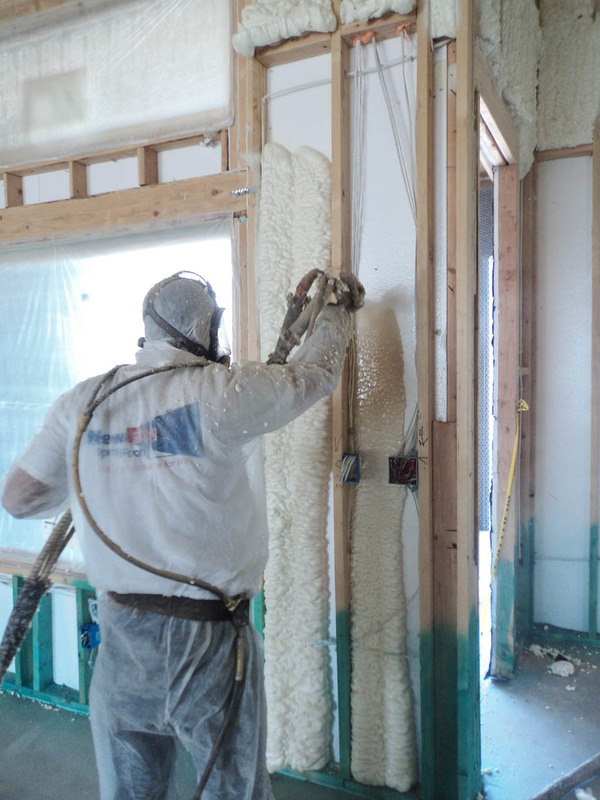 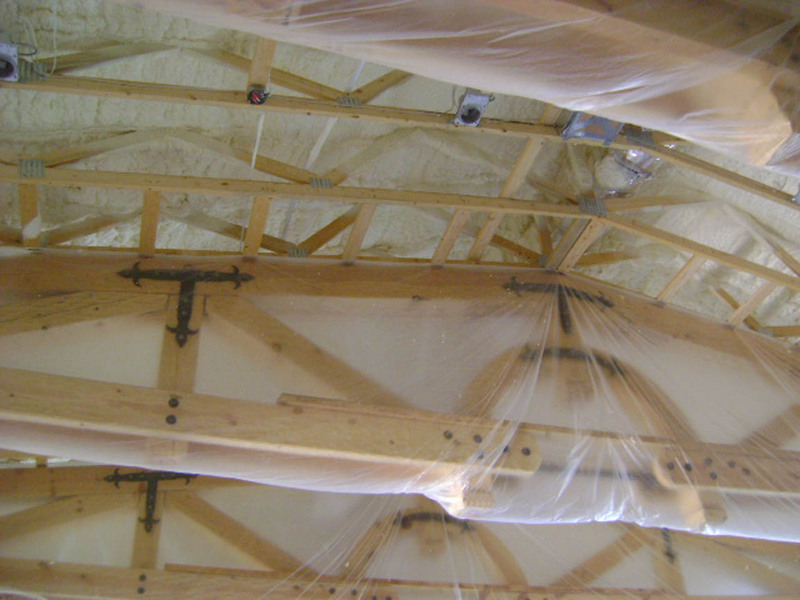 Browse through several insulation projects that New Era Spray Foam has completed over the years. 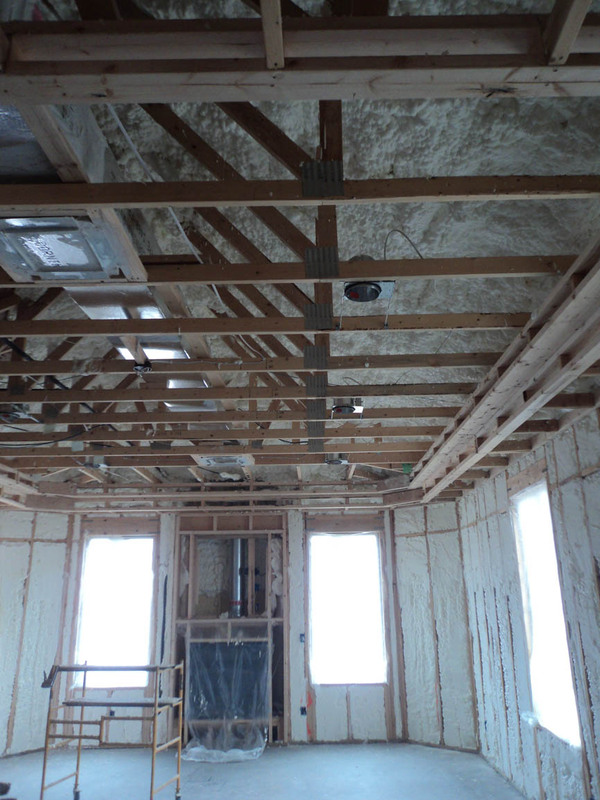 © 2016 All rights reserved. 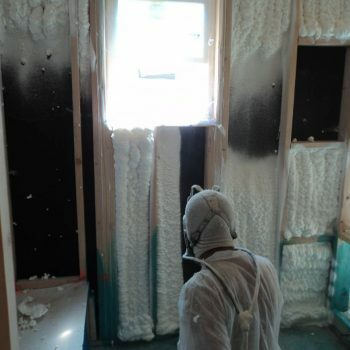 New Era Spray Foam.